The News of Sir Roger Moore’s Dairy from ”Live and Let Die” (1973) Being re-published, is Great. 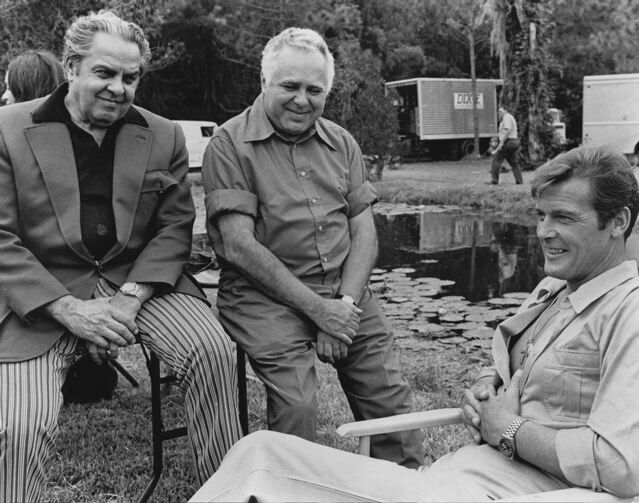 This Brings Back Fond Memories for me Back in (1974) when i Purchased the Original Copy in a Small London Bookshop, the Diary gives First Day account of Sir Roger Moore’s filming Straight up to the Last Day when the Camera Stops rolling. Sir Roger has a Natural way in Making things Funny Which Makes this Book entertaining. 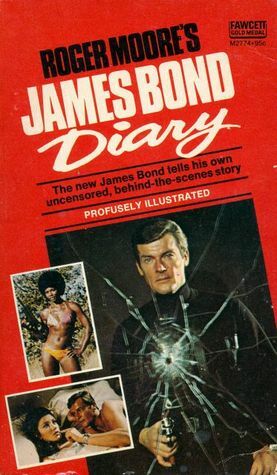 This Diary Helped me to Bcome a James Bond Fan for years. Sadly i Gave the Dairy away some years ago. But the Dairy was a Great read. Read the BMD piece — great stuff. I will be getting this book. It’s actually refreshing to read Rog in a crankier mood than his public persona generally allowed.